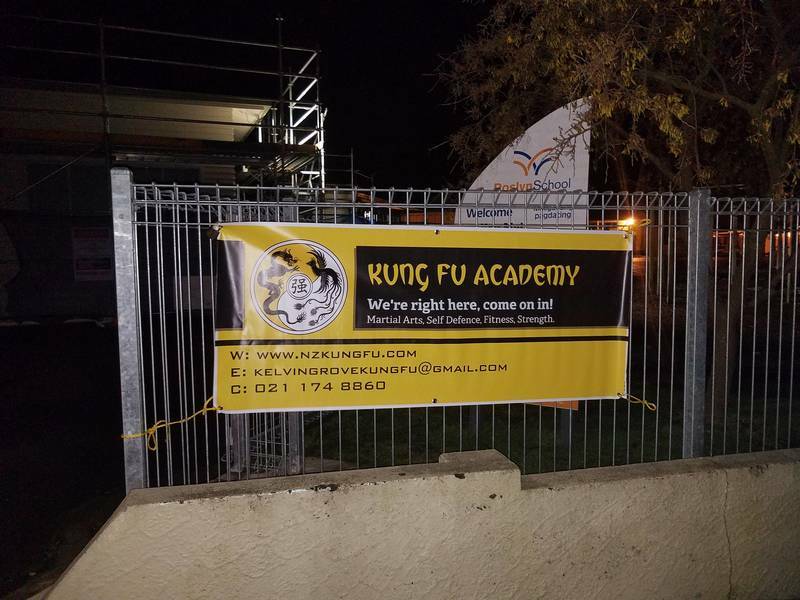 The KUNG FU ACADEMY offers the best of the best MARTIAL ARTS CLASSES, private martial arts classes, FITNESS AND STRENGTH TRAINING, self defence, combat training, corporate training, school programs, martial arts themed birthday parties, circuit training, personal programs and more! We offer significant DISCOUNTS for many different qualifications. Come check us out to see if you qualify. 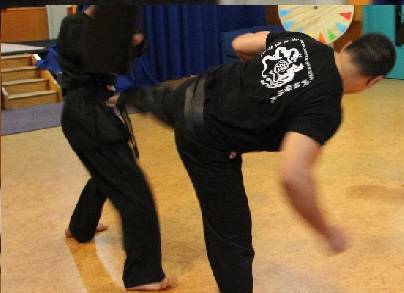 Our instructors have over 25 YEARS martial arts experience each , with experiences in Shaolin Kung Fu, Tae Kwon Do and Shotokan Karate. 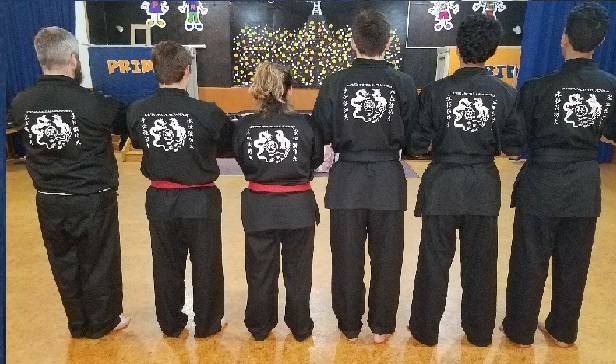 Our instructors are multiple martial arts competition national champions (with a quadruple gold medallist to boot) with current San Shou champion students. Our fitness instructor is a qualified Exercise Sports Scientist with a BSc (Ex Sp Sc) degree to give you a legitimate, professional service. We are a well organised business with a qualified Business Management and Adult Education member. Whatever your martial arts, or physical training needs, we've got an answer for you. We pride ourselves on quality service and unlike other martial arts and fitness training centres, we put you, the customer first. Come check us out, the first class is FREE and your bound to enjoy a unique training experience. Bring a friend along with you and you'll get a second class FREE. Bring the family along, we are a family friendly, orientated martial arts academy. 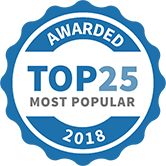 We are family owned and operated, so we understand your needs. We are all over social media as well, check us out on Facebook and Twitter, search for @NZKungFu. Go to our website and check us out on YouTube, Instagram and Google Plus. 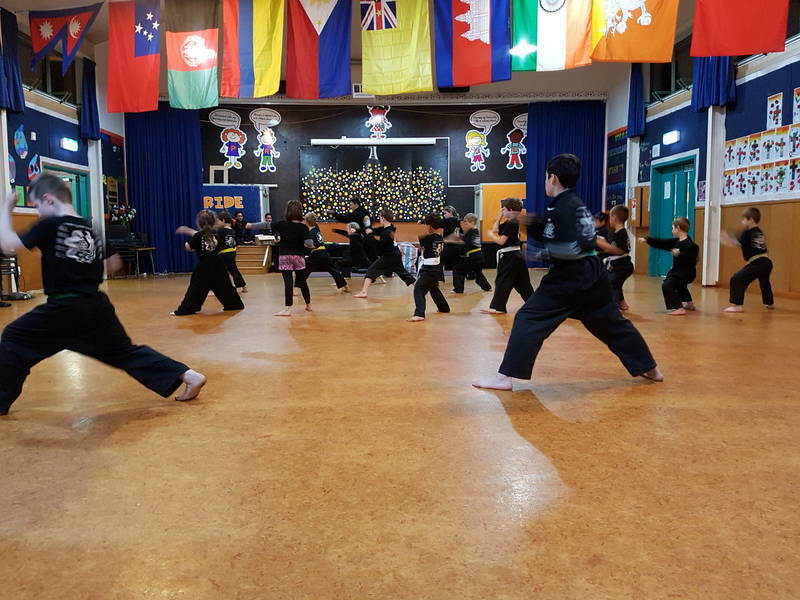 Kung Fu Academy New Zealand has been selected as one of our Most Popular Kids Activities!